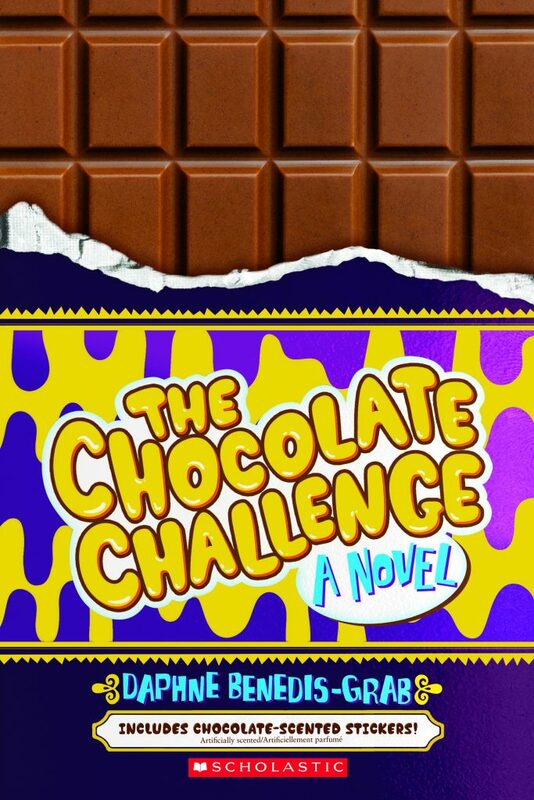 The Chocolate Challenge is available exclusively in Scholastic Book Clubs and Book Fairs starting September 2018. It will be on bookstore and library shelves in 2019. Every year, Scottsbridge’s two elementary schools face off, competing to see who can sell more bars of the Fantastic Five, special chocolate bars available only once a year. Winning’s a really big deal- and Deerfield Elementary always wins. Can the two teams sell more chocolate bars than ever before- or is the Chocolate Challenge headed for a total meltdown? The Bailey kids’ mom has just been assigned to Fort Patrick—and it’s their first time actually living on an army base! Tom, Charlotte, and Rosie get to make new friends, explore the neighborhood, and cool off in the huge pool. Unfortunately, they also have to deal with the base bully, who seems determined to make Tom’s life completely miserable by telling everyone that he’s a wimp. When the Baileys discover a mystery on base—an abandoned building long rumored to be haunted—they know that this is it: a way to show the world how brave Tom truly is. But when they go to investigate, they find there’s more to the house than just some old rumors. What is that weird equipment? And who is that suspicious man sneaking around inside? 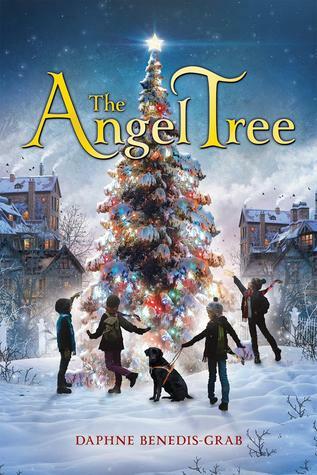 It’s up to Charlotte, Tom, and Rosie to figure out the base’s secrets—and prove to everyone that no bully can keep the Bailey kids down. 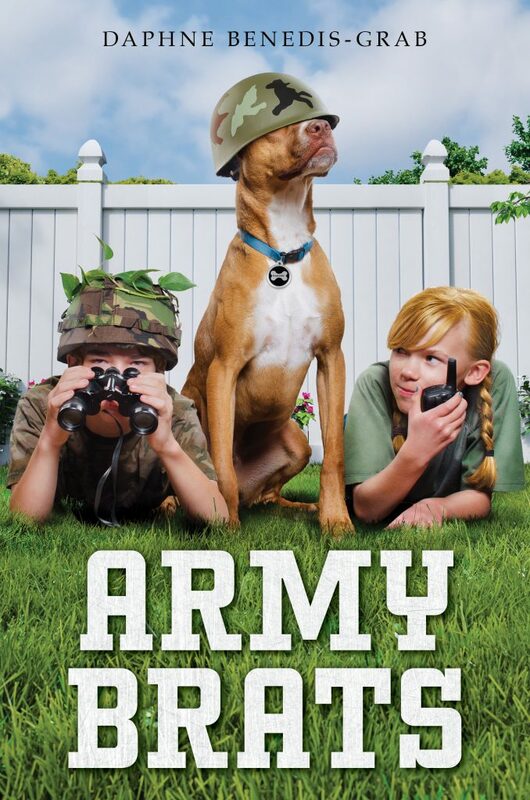 Army Brats is a high spirited adventure about friendships, bravery, and being true to yourself. 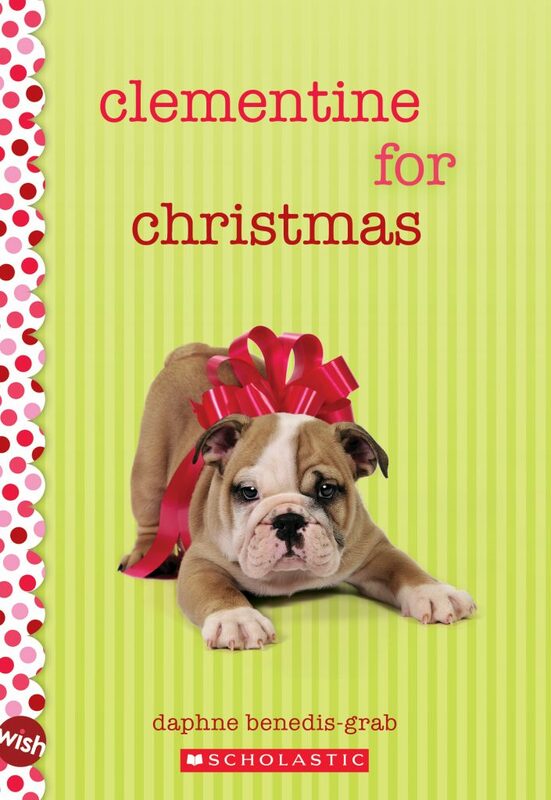 A heartwarming Christmas mystery and friendship story!